Would you buy an Aston Martin with a Mercedes engine? Future luxury car buyers might have to make that decision. Aston is in early talks with Daimler AG, Mercedes-Benz’s owner, on supply and tech cooperation agreements that could help the British sports car maker save money. “While both sides know and respect each other very much, no decisions have been made,” Daimler spokeswoman Silke Walters told Bloomberg. Unlike its competitors, Aston Martin isn’t owned by a larger carmaker, so it has fewer resources when it comes to designing and building cars. Acquiring parts from Daimler (meaning Mercedes) would lower the cost of building an Aston. 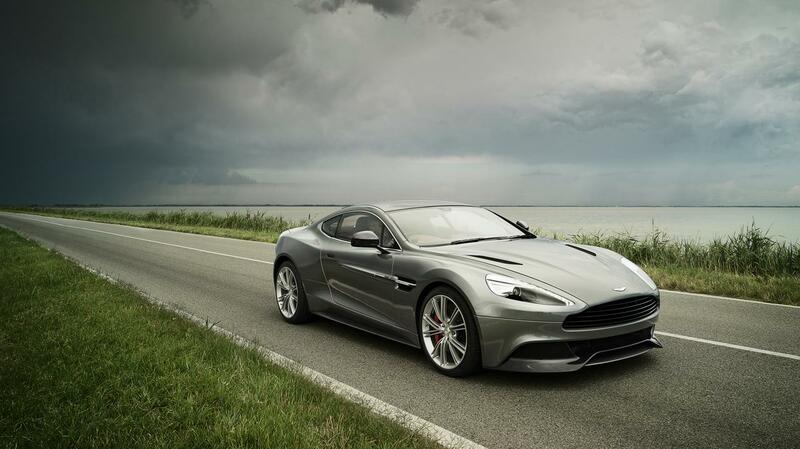 If the deal works out, Daimler could supply engines fro future Astons. In January, Andrea Bonomi, Chairman of Investindustrial Advisers SpA, told Bloomberg that Aston was seeking an engine supplier, and that Daimler was the preferred choice. Investindustrial had hoped to close a deal within two months, which obviously didn’t happen. Aston is very committed to its 5.9-liter V12 and 4.7-liter V8 engines, which seem as eternal and unchanging as the styling of the cars they power. That makes it difficult to determine which engines Daimler will be supplying if the deal goes through. If Aston decided to replace either of its current engines, it wouldn’t have a shortage of choices. 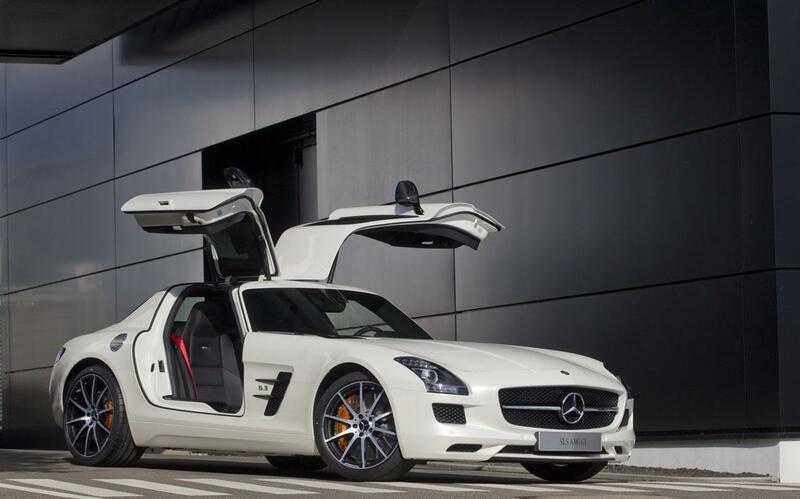 The 6.2-liter V8 that powers the SLS AMG GT is actually slightly more powerful than the Vanquish’s V12 (583 horsepower versus 565), although the AMG V8 may be phased out before it can be put in an Aston. AMG also builds a 5.5-liter twin-turbocharged V8 and a 6.0-liter twin-turbocharged V12. They produce 530 hp in the SL63 AMG and 621 hp in the SL65 AMG, respectively. It’s also possible that Daimler will help Aston meet stricter emissions regulations by supplying it with smaller, more efficient engines. The 4.0-liter twin-turbocharged V8 that is rumored to be earmarked for the next SLS AMG would be a good way for Aston to downsize without losing face. For now, this is all speculation. Aston and Daimler haven’t reached an agreement, but if they do it could mean big changes for one of motoring’s most iconic brands. Would you buy an Aston Martin with a Mercedes engine? Tell us in the comments.